As we know, this week is Christmas. And I'm terribly excited. 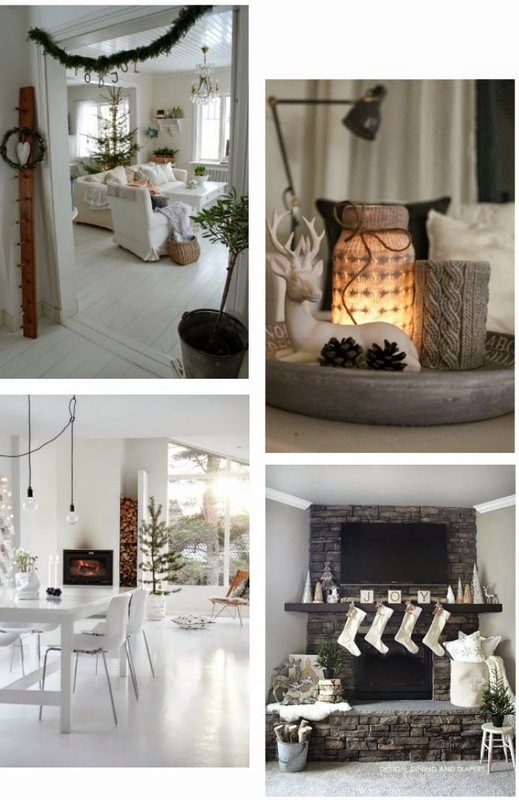 However, I feel as though I would be a lot more excited if I had my own house to decorate to my own desire - rather than my parents - so I thought I would share some Christmas home decor with you to show you how I would decorate my own house if I had one. And as you can see in some of these images, I like to keep it simple. What do you like to do to your home during the holiday season? Haha I can relate. Next year I'm going to be in my own place so I'm quite looking forward to being able to decorate for Christmas. I couldn't agree any more! Haha, thanks Meg! I like to think so too. LOVE these pins. i can't wait until i have my own place to decorate someday too! !